When you’re puttering around the house or driving around, do you fire up music? An audiobook? A podcast? Do your kids like to listen to things while they play or craft? We recently learned from our new friends at Circle Round – an amazing weekly kids storytelling podcast from NPR’s Boston affiliate WBUR – that kids love to chill and craft while listening to Circle Round. (And parents love the podcast to help keep kids engaged in a screen-free alternative around the house or on the road!) 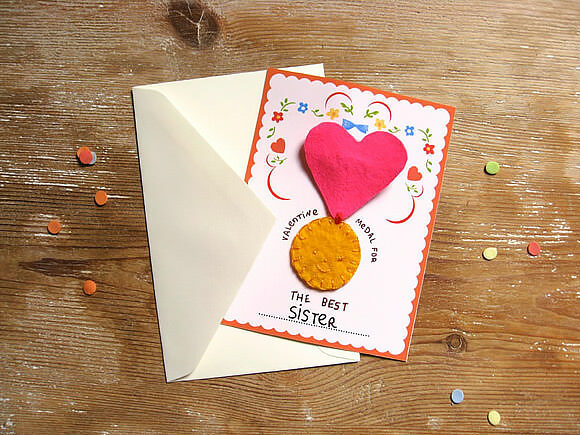 We of course are big fans of anything that inspires kids to chill and craft, and also love that the podcast shares folktales from around the world and weaves in lessons and conversation prompts to help kids learn how to be good human beings. Each episode also features beautiful artwork by Sabina Hahn and original music and sound design. 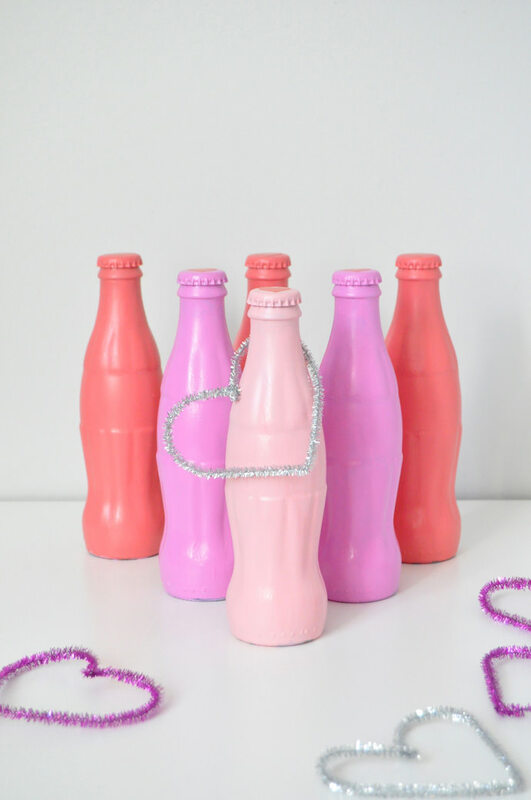 Given that Valentine’s Day is right around the corner, we thought it would be fun to assemble a roundup of beautiful, simple projects that kids can make on their own. And in line with Circle Round’s global perspective, given that our contributors are from all over the world we thought it would be fun to share the contributor country of origin along with each craft. Happy crafting and listening! 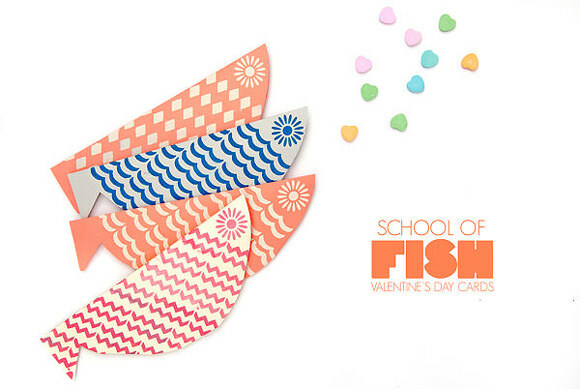 Use stencils to make your very own rainbow school of fish! 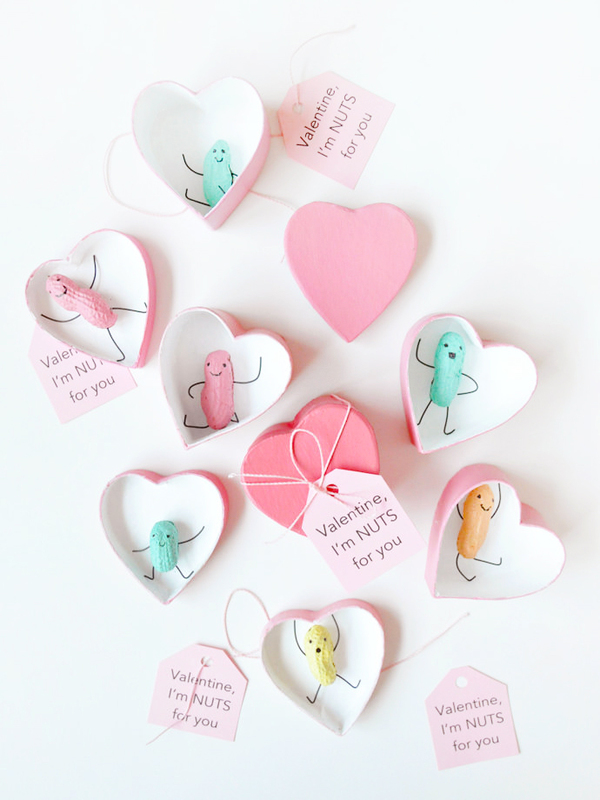 Kids will learn simple embroidery stitches to craft these adorable felt medals – plus, pin them onto this printable to give as gifts! 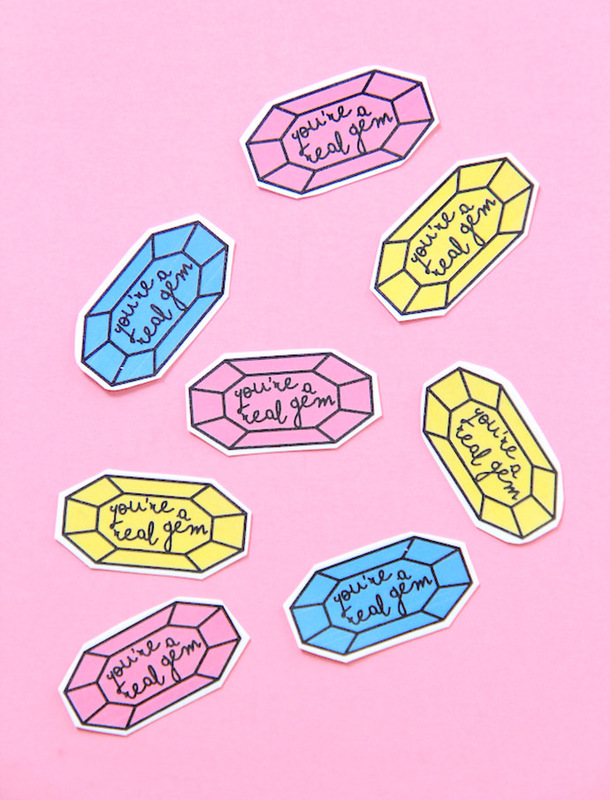 These printable stickers are perfect for decorating Valentine’s Day cards this year! 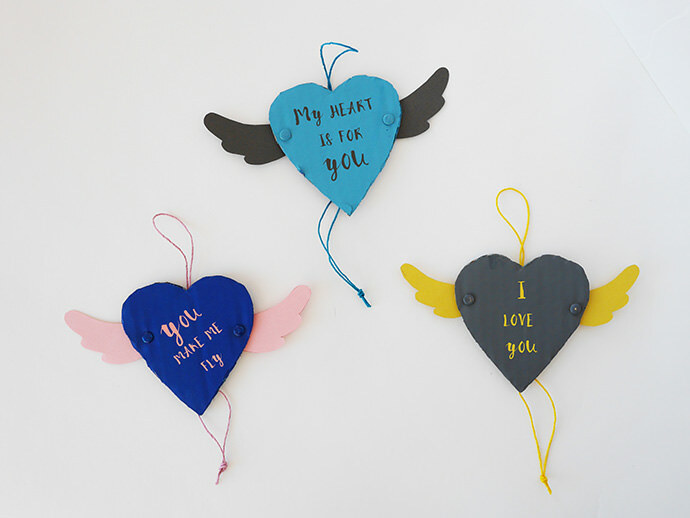 Plain cardboard gets a whole new life with these playful flying hearts! This ring toss is fun to make and play with!! 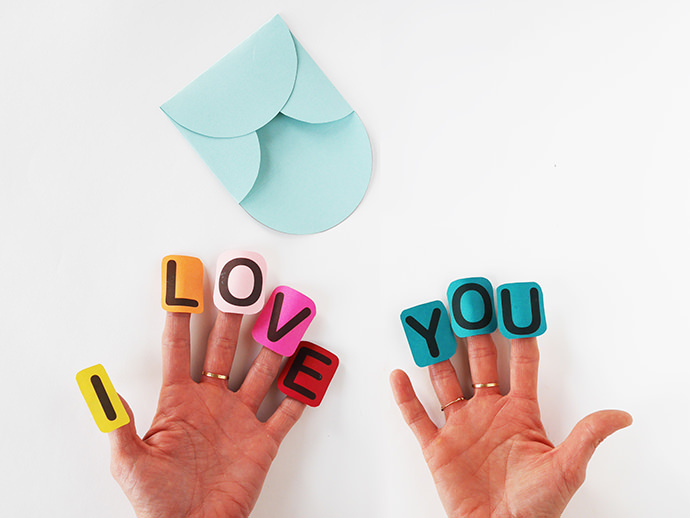 These printable letters add a fun pop of color to Valentine’s Day! 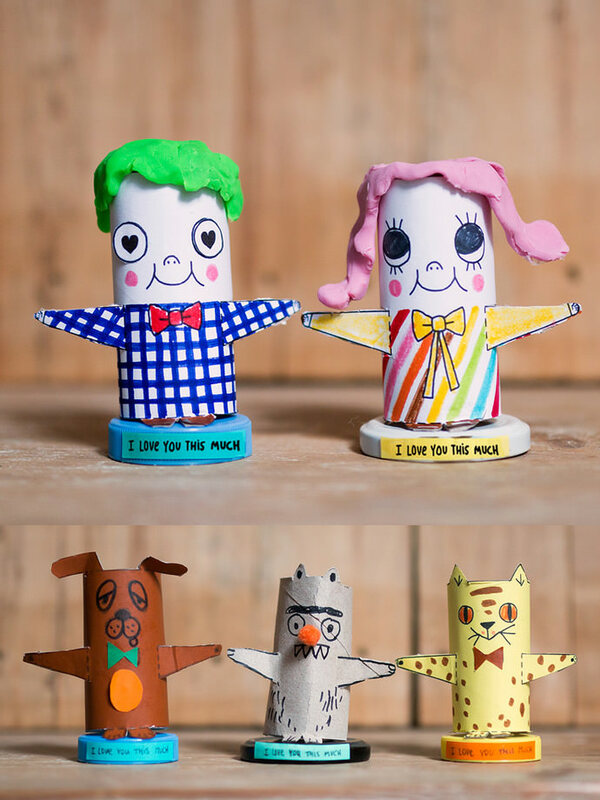 Make your own super-mini dioramas using peanuts and paint! 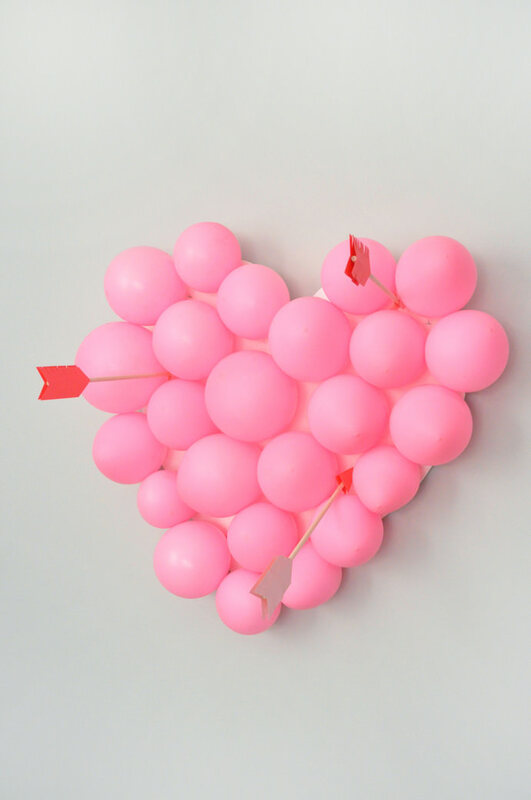 Kids will love playing with this DIY balloon pop this Valentine’s Day. 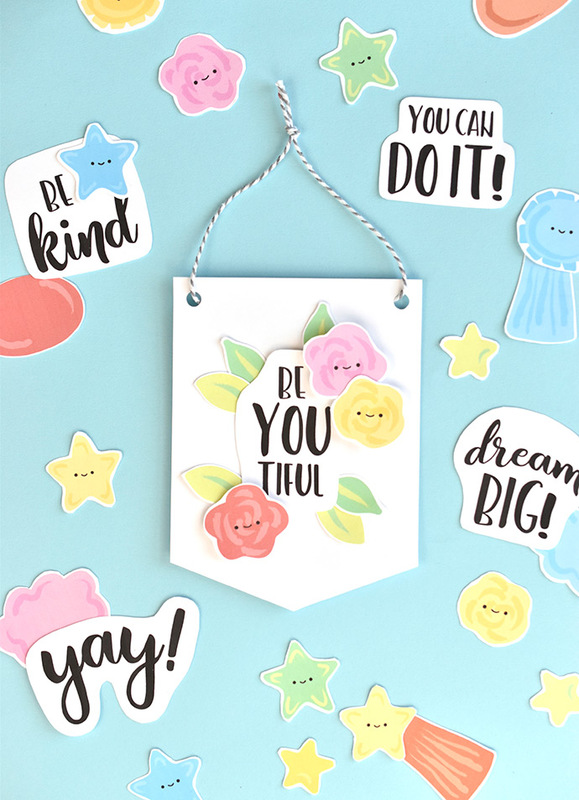 Give an encouraging gift to your Valentine – these paper banners are printable and super simple to customize! Looking for love this Valentine’s Day? 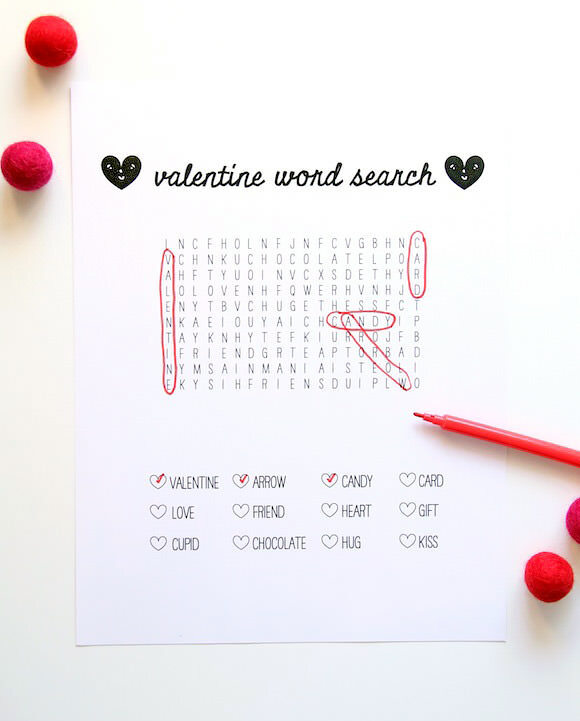 This word search might help! Don’t forget to decorate! 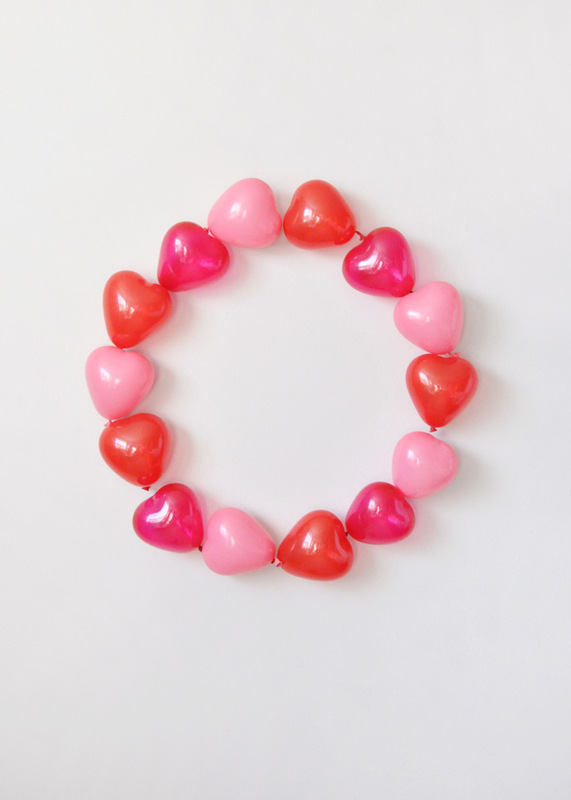 This balloon wreath couldn’t be simpler to set up.